Comedy Beast is back with a top line up including Dave Black, Sam Deards and Pernilla Holland and support. 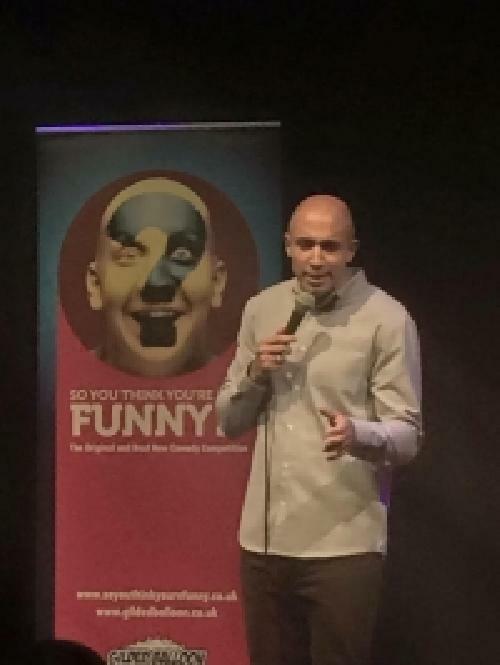 Headline is AJ Roberts who is rapidly rising through the comedy ranks, with his high energy, fun, and fast paced style that has his audiences hooked within minutes. A north Londoner of mixed race origin, he gives his unique views through a mix of observations and witty one liners. His breath taking, unique, high speed motor mouth rants are a particular highlight in his routines. He also has the ability to mimic various famous voices with great comedic effect.